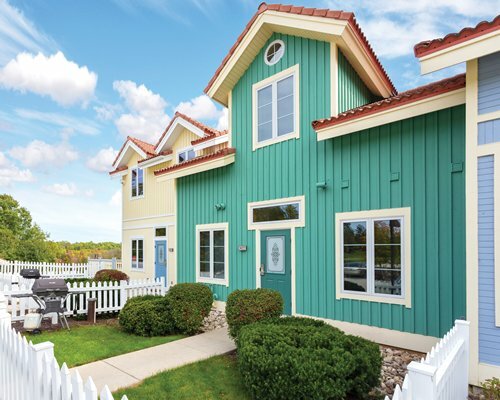 A touch of Sweden is in the heart of Door County. 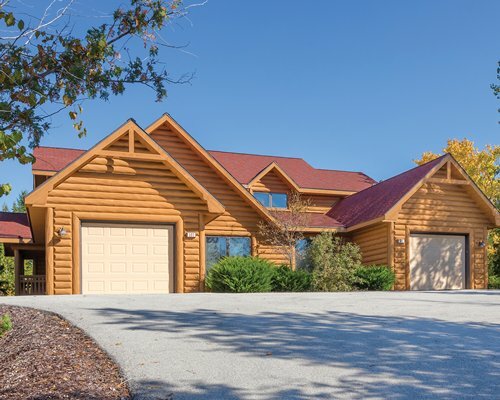 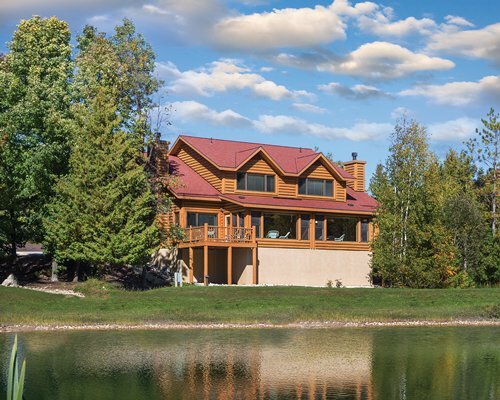 Woodlands and green space provide the backdrop for these beautiful log homes. 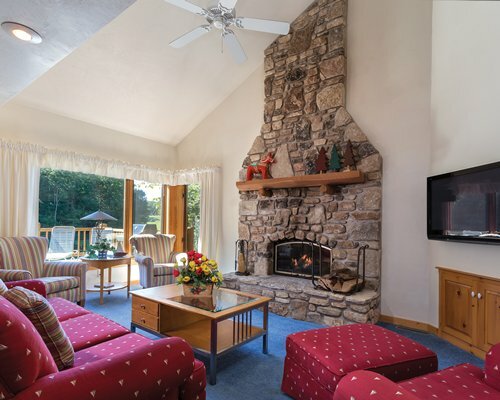 Inside vaulted ceilings accent massive Door County fieldstone fireplaces. 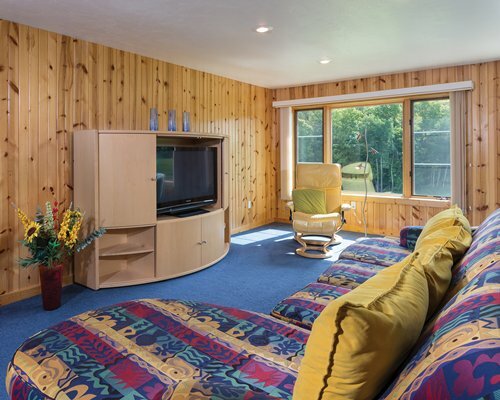 The decor is definitely Scandinavian. 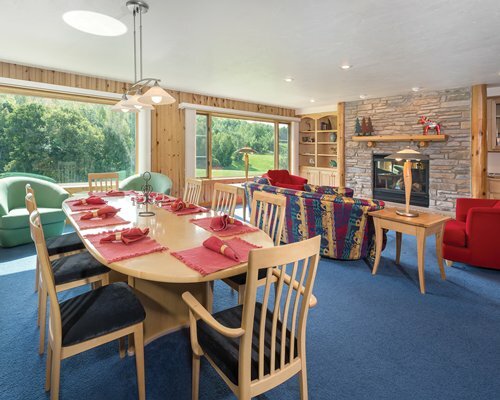 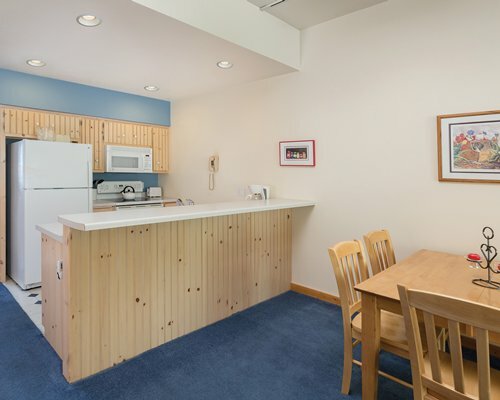 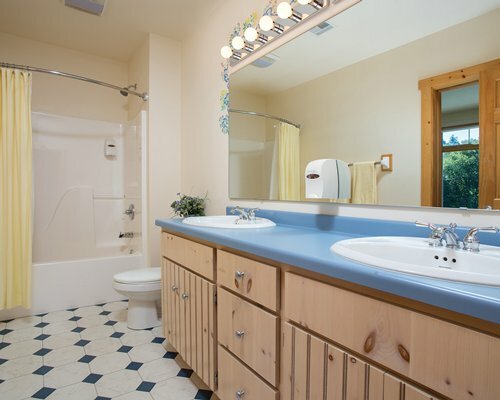 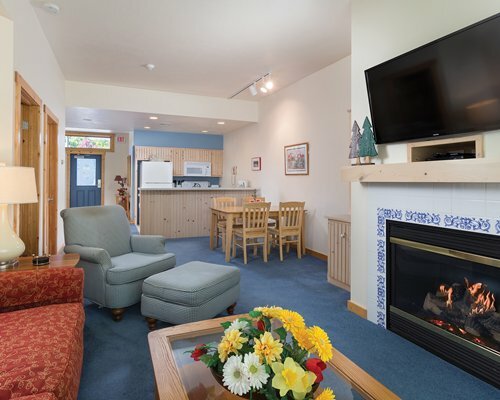 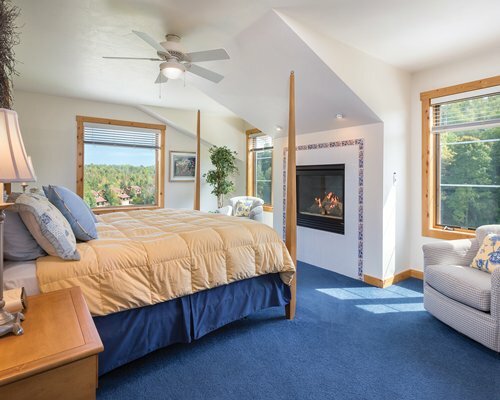 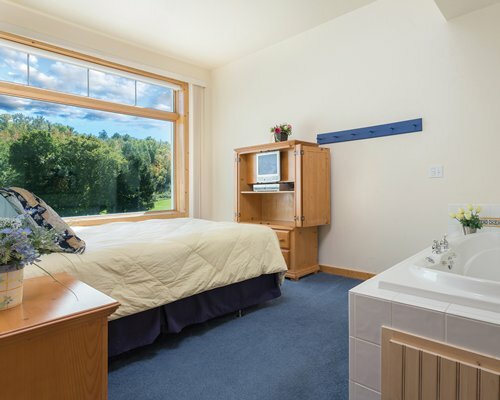 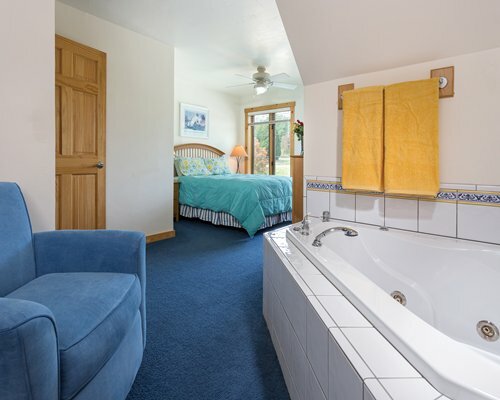 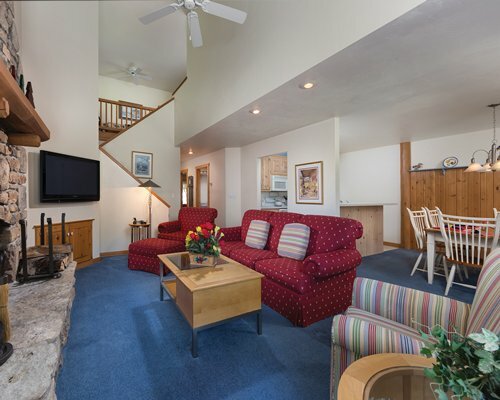 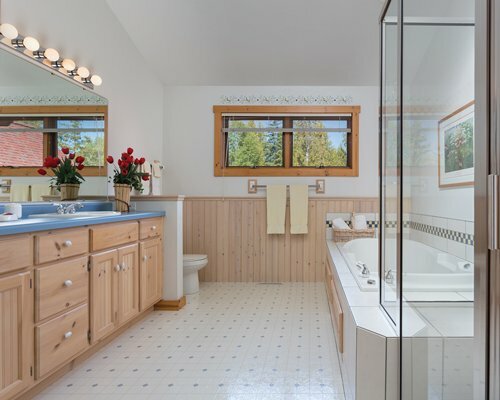 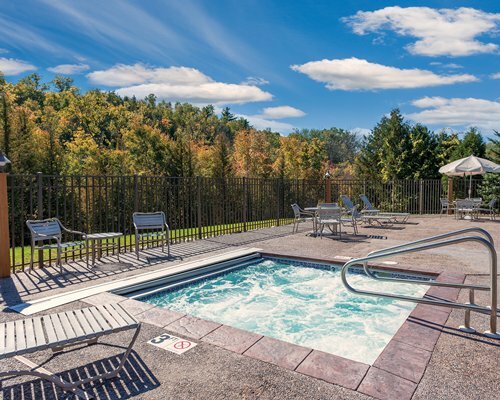 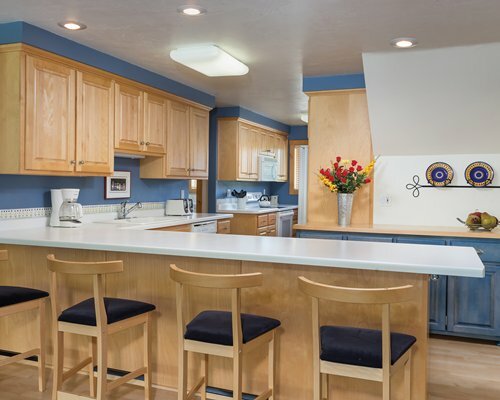 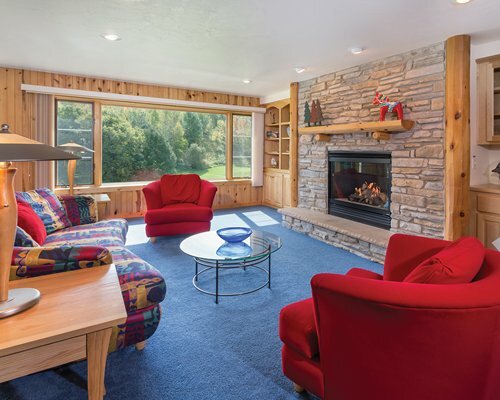 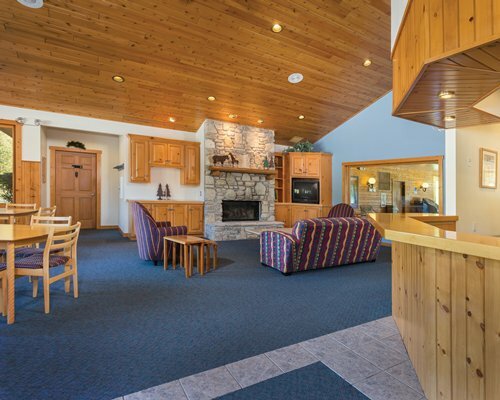 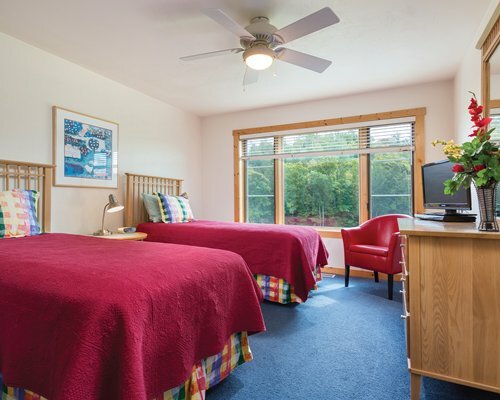 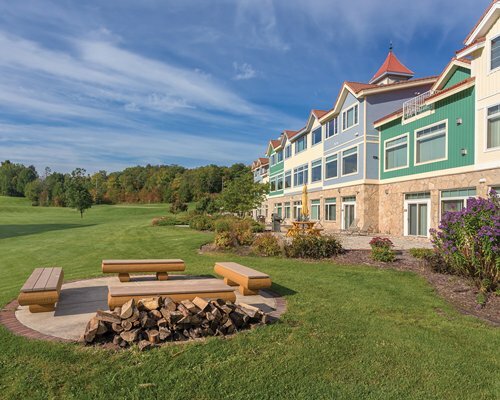 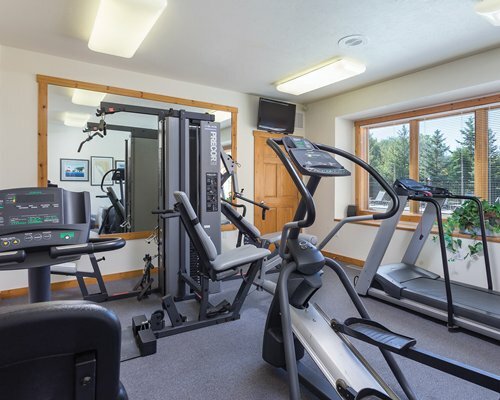 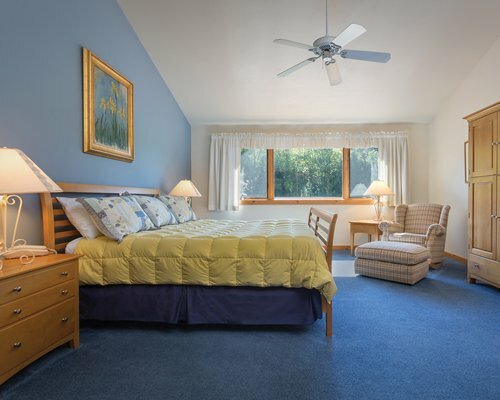 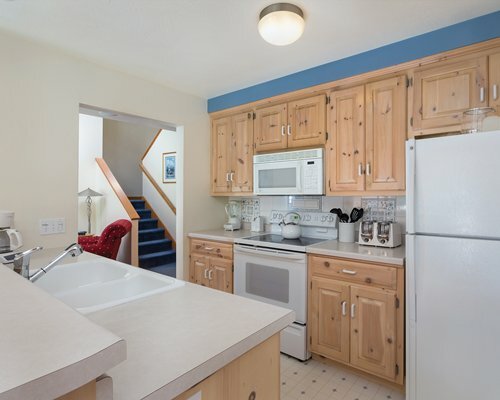 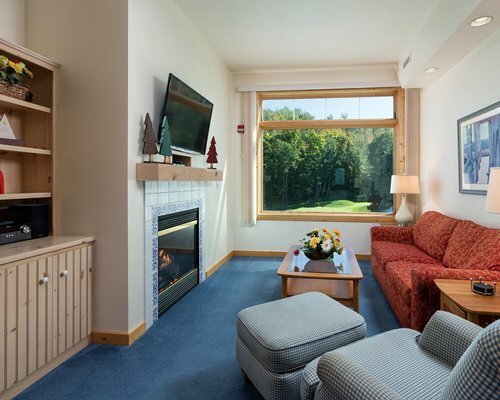 These spacious condominiums are centrally located to all of Door County's many recreational and cultural activities. 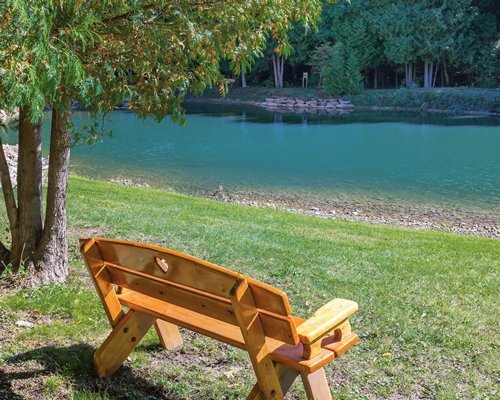 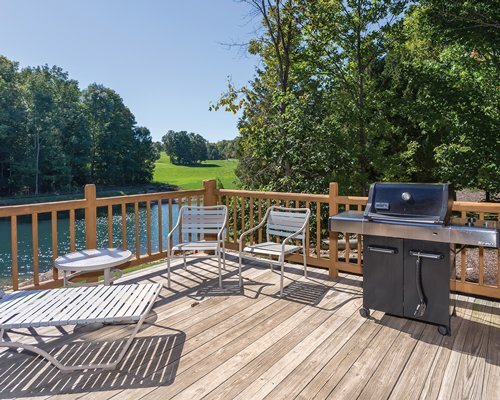 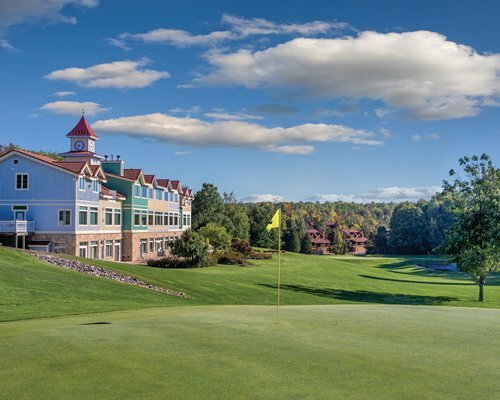 Whether you are looking for golf courses, fishing, biking, hiking, skiing, swimming, boating, or shops, restaurants, state parks, summer theater, or music festivals, Little Sweden at Fish Creek is in the center of it all.